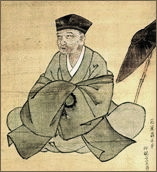 Today, many bilingual poets and translators in North American agree that something in the vicinity of 11 English syllables is a suitable approximation of 17 Japanese syllables, in order to convey about the same amount of information as well as the brevity and the fragmented quality found in Japanese haiku. As to the form, some American poets advocate writing in 3-5-3 syllables or 2-3-2 accented beats. While rigid structuring can be accomplished in 5-7-5 haiku with relative ease due to a greater degree of freedom provided by the extra syllables, such structuring in shorter haiku will have the effect of imposing much more stringent rules on English haiku than on Japanese haiku, thereby severely limiting its potential. The English language owes much of its grammatical simplicity to the fact that the word order plays a major role in determining the relationships between words and phrases (subject, object, etc.). In such a language, words and phrases cannot be moved about freely without changing the meaning of a sentence. For example, within a sentence such as « Mother gave it to the kitten, » the words cannot be rearranged without altering the meaning. First, get a picture in your mind of a thing or a person that made you angry or sad or happy or glad – « Or maybe you think … A blanket wrapped around you … By someone you Love » – can be made into haiku. Haiku-poems consist of respectively 5, 7 and 5 syllables in three units. In japanese, this convention is a must, but in english, which has variation in the length of syllables, this can sometimes be difficult. To make this cutting in english, either the first or the second line ends normally with a colon, long dash or ellipsis. Please notice that Haiku-poems are written under different rules and in many languages. 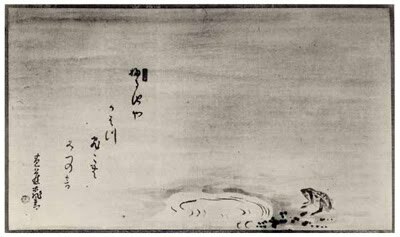 For translated Haiku-poems, the translator must decide whether he should obey the rules strictly, or if he should present the exact essence of the Haiku. 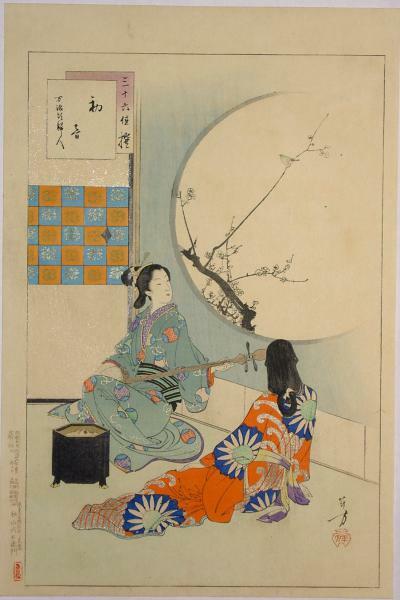 For Haiku-poems originally written in english, the poet should be more careful. These are the difficulties, and the pleasure of Haiku. Haiku Matsuo Basho, soir d’automne.